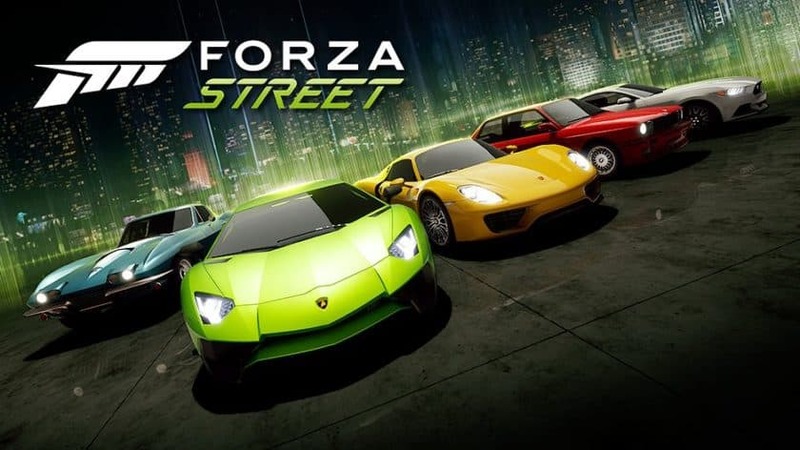 Although Forza Street was announced by Turn 10 Studios today, the game is actually a rebranding of the existing title Miami Street, which was released by Microsoft nearly a year ago and has now been significantly updated to include a refreshed narrative, upgraded vehicle parts, faster boot-ups, new animations, languages and an audio polishing. You'll have to worry about when to accelerate, brake, and boost, but not much else. "Whether players want to squeeze in a quick one-minute race or get immersed in a story campaign, every race is a chance to earn a performance icon from an ever-growing list of incredible cars, turning your garage into a trophy case". Forza Street has been created to let players experience Forza in a smaller, compact version. The game, which was previously announced with the working title Miami Street, takes place in the city of Miami. I wouldn't go so far as to call this Forza in name only, but Forza Street isn't the standard experience fans know and love from Motorsport and Horizon. The Forza video game series is widely known as an Xbox exclusive, but that's about to change with Turn 10's latest release, Forza Street. Xbox says that the Android and iOS versions will roll out this year, though that doesn't really give a great sense of the timeline.